The Frankowski Firm is a well-respected name in the field of investment law, with a history of dedication to investors whose decency has been taken for granted by careless or nefarious brokers or investment advisors. As educated and skilled Nashville FINRA arbitration counselors, as well as trial lawyers, we work tirelessly for investors— both small and large—who have experienced financial losses through the actions or inactions of investment companies and brokerage firms. Our tough, yet caring, lawyers assiduously address all of our clients’ concerns and questions before doggedly fighting in arbitration or the courtroom. How do you know if you have a legal claim? Investors lose money every day. It is not the loss of funds that makes a legitimate legal claim, but instead the cause of the loss. All investing presupposes a level of acceptable risk. When the risks are not clearly explained, or even obstructed by a broker or advisor, then there may be grounds for a successful legal outcome. In terms of specific steps needed to establish a case, first we work with our clients to establish and document the financial loss, then to demonstrate that the loss was caused by broker misconduct, without the actions of which our clients would not have made the investment in question. Securities litigation is an especially complex field of the legal system, and it is crucial to have a lawyer who is well versed in all the particular terms and details in order to obtain a successful outcome. 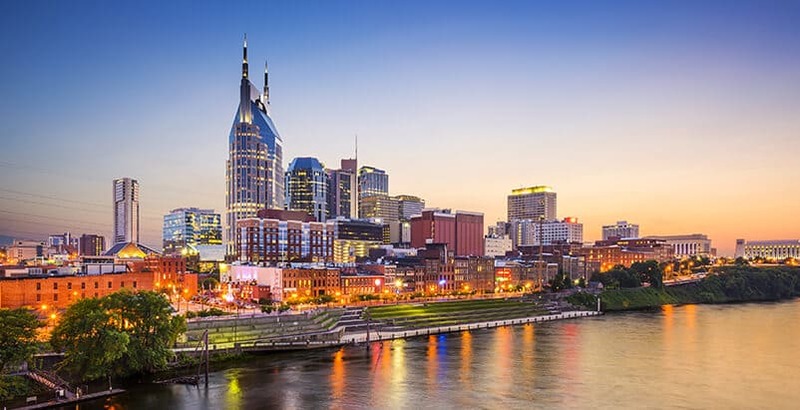 Our team of practiced Nashville FINRA arbitration attorneys has the legal, financial, and practical knowledge and experience with FINRA cases to protect and fight for investors’ rights. What should I know about FINRA arbitration? Presently, most investment disagreements have a mandate for arbitration and mediation, as per the Financial Industry Regulatory Authority (FINRA). FINRA cases specifically call on attorneys to have extensive training, specific skills in negotiation, familiarity with a unique evidentiary system, and financial knowledge. Our experienced Nashville FINRA arbitration attorneys can assist you through the FINRA arbitration process, all the way from determining whether you have a valid claim, to gathering evidence, and even to understanding the required timeline for filings and potential outcomes. What types of broker negligence and fraud are covered by FINRA arbitration? Negligent or malicious brokers continue to devise new methods and means of misleading investors, so if you do not see your issue listed, please contact us to discuss the specifics of your situation. Certain particularly well-informed and experienced investors with a high tolerance for risk may willingly select these investment products and even see a profit from them. However, in regards to FINRA arbitration and investment fraud, for most clients, these products are unacceptable, and the brokers who recommend them are liable for the ensuing losses. We address each case on its own merits. No two cases involve the same background or experience. At The Frankowski Firm, our Nashville broker negligence lawyers carefully assess every client’s unique position and address their individual concerns with care and empathy. We realize our clients have experienced more than just a financial loss, they’ve also been betrayed by a professional who was hired to work for their benefit. We examine the causes of why a specific investment may have failed, how the investment broker failed in his or her obligations, and what the financial awards resulting from litigation might be. When investors place their trust in a broker or investment firm, the expectation is that the advice given will lead to at least a modestly successful profit. When the advice is deliberately unhelpful, or the products pushed don’t align with the needs of the client, the investment firm or broker may be legally liable for the loss. The Nashville FINRA arbitration lawyers at The Frankowski Firm have the hands-on experience to achieve justice for wronged investors. To discuss your case and receive answers to your questions, please call our Nashville office at 888-741-7503 or complete our contact form.